plots @ 350 per sqft. 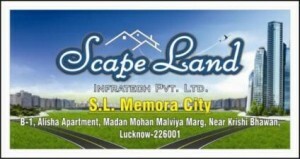 in memaura, near air force colony (NH 56B), near kanpur road, lucknow, grab your plot at lowest price. neat and clean land with no legal issues and with immediate registry and possession. atm and schools within 1 km range.